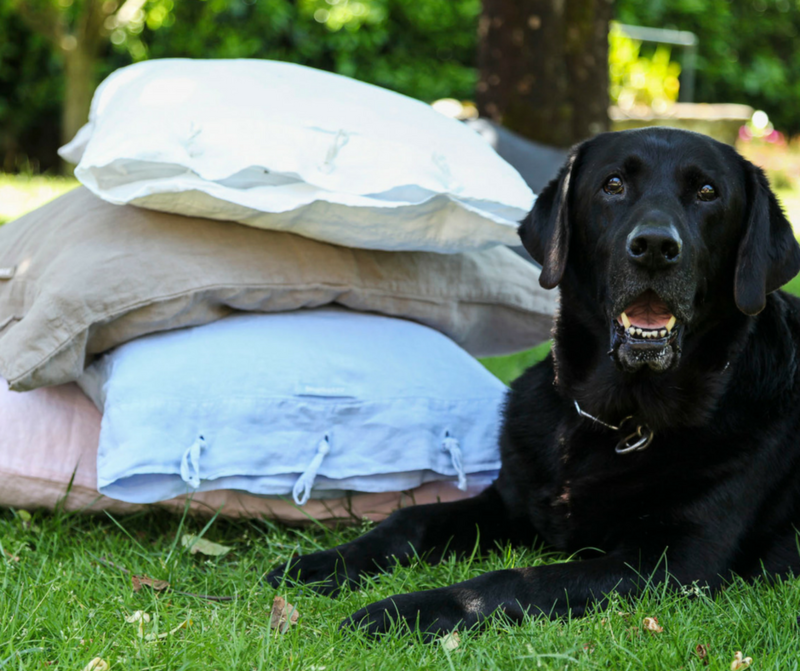 Shadow 100% linen pillowcase – Snug Hug & Co.
Linen fiber appears to be one of the oldest in the world. Apart from being comfortable, it is pleasant to use in any season, because it regulates your body heat, thus protecting you from cold and hot weather. 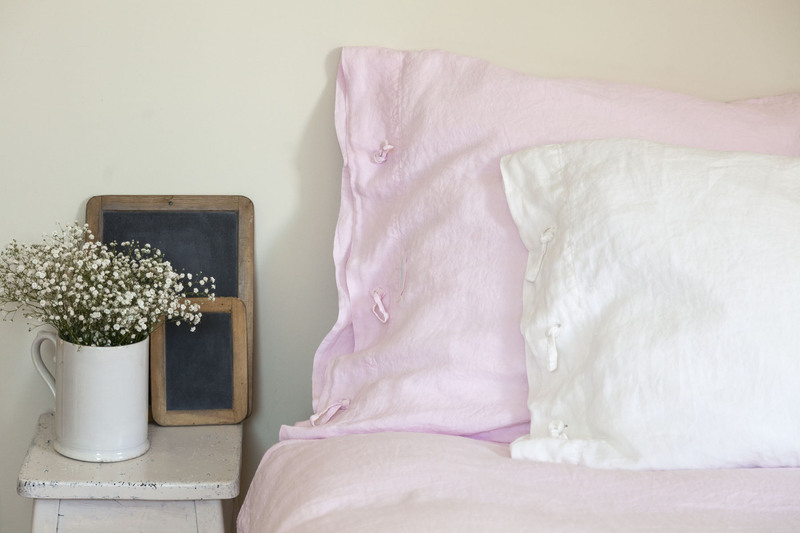 Studies confirm that sleeping in linen textiles helps falling into a deep and refreshing sleep. It is good for your skin, anti-allergic, antibacterial, delicate and soft, especially after several washes. Linen is the strongest natural fiber in nature, so you can wash it at high temperatures. On the other hand, and since SNUG HUG is environment friendly, we recommend you wash your sheets at a maximum temperature of 40°, without chlorine bleach and gentle tumbler cycle is advised. Since you do not need to iron your SHADOW collection, you’ll have more time for yourself, your family and friends. 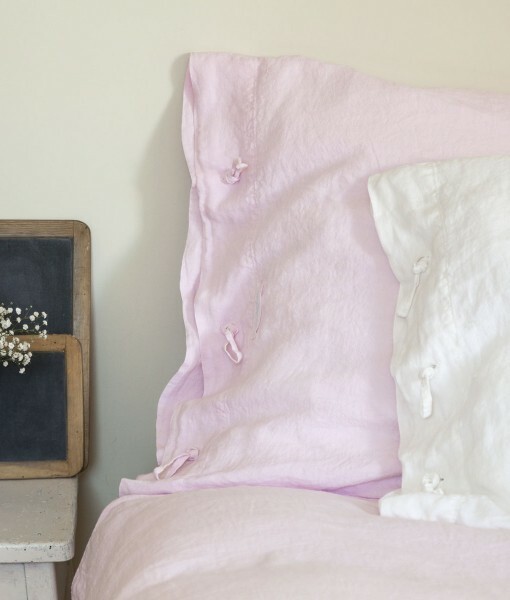 Life is perfect in linen. *Always follow the information content on your care labels. Pillowcase with knots closure 100% linen. Garment dye. Machine wash. Warm wash (40º). Do not use chlorine bleach. Tumble dry low. Medium iron (max. 150º). Do not dryclean.